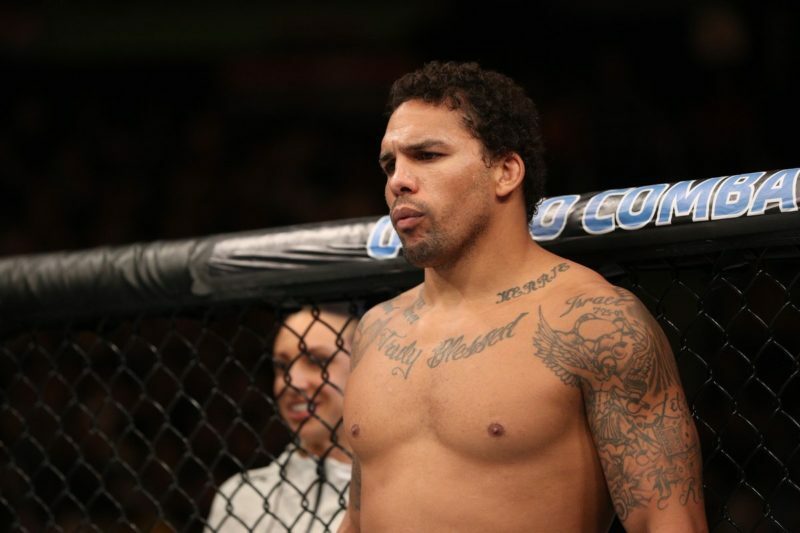 Despite being on a two-fight losing streak for the first time in his career, Eryk Anders is simply focused on improving his game rather than the possibility of another loss. Anders (11-3) takes on Khalil Rountree (7-3) in a light heavyweight contest on the main card of UFC 236 which takes place April 13 at the State Farm Arena in Atlanta, Georgia. His last outing was a split-decision loss to Elias Theodorou in a middleweight contest and while Anders doesn’t seem to be a fan of the Canadian’s gameplan, he gives props to him for executing it. In turn, Anders feels the loss will help him in the future now that he has gone back to the basics. 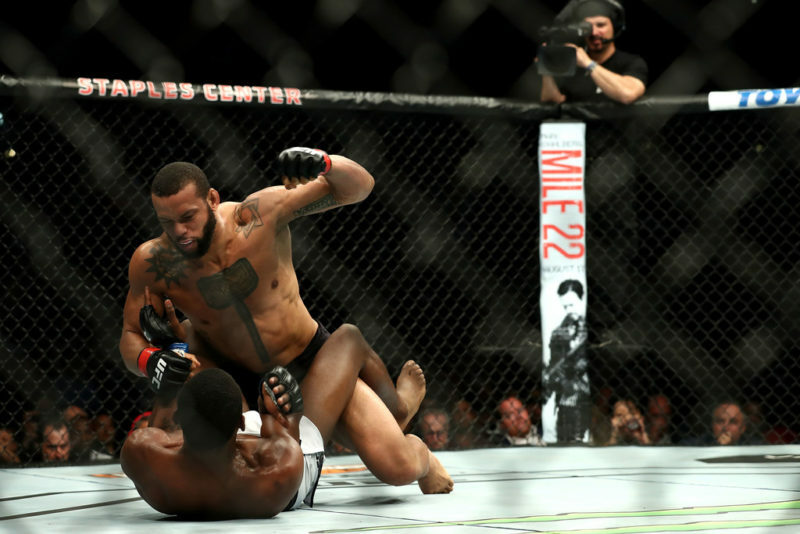 “You know, anytime you win or lose, there’s always more that you could have done and things you could have done better,” Anders told The Body Lock’s John Hyon Ko. 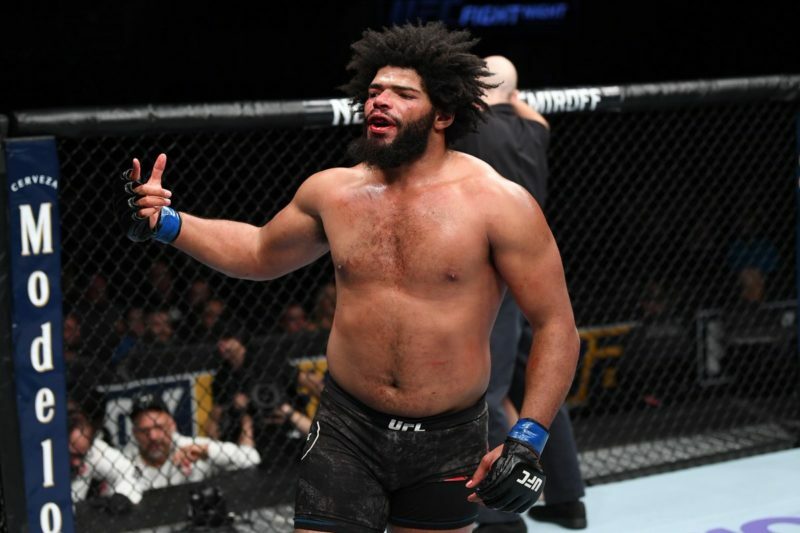 The loss to Theodorou marked the third defeat of the former college football player’s career with two of them coming by way of split-decision after a somewhat controversial loss to Lyoto Machida last year. If those decisions went his way, Anders may have been looking at a 13-1 record now, but he doesn’t look at it that way. 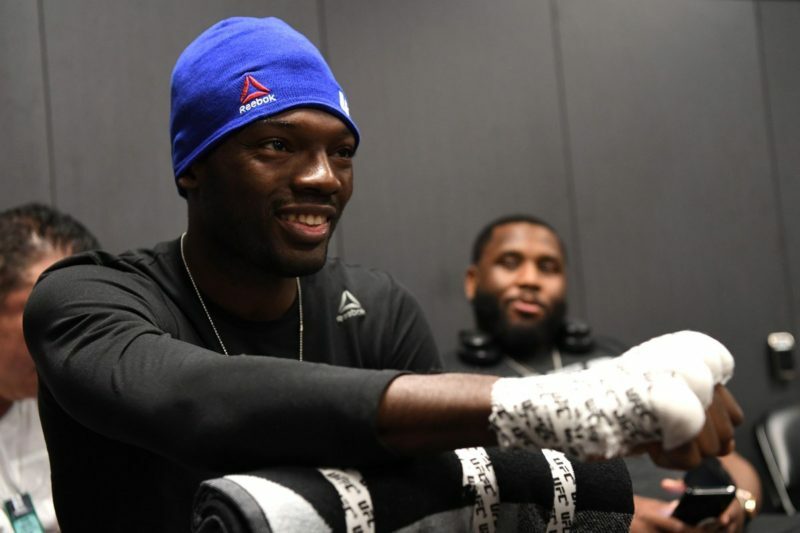 Unlike Machida and Theodorou though, Rountree won’t be getting on his bike, and will stand and trade with Anders, which is exactly what he wants in what he predicts will be a fun fight for the fans. Anders will notably be returning to light heavyweight once again and it looks to be a permanent move this time. Like many who have benefited from moving up in recent times, the 31-year-old spoke of how much better he feels at 205 pounds. UFC 236 will be headlined by an interim lightweight title fight between Max Holloway and Dustin Poirier. In the co-main event, meanwhile, Kelvin Gastelum takes on Israel Adesanya for the interim middleweight title. So what does Anders make of interim titles and who does he think will go on to face middleweight champion Robert Whittaker? 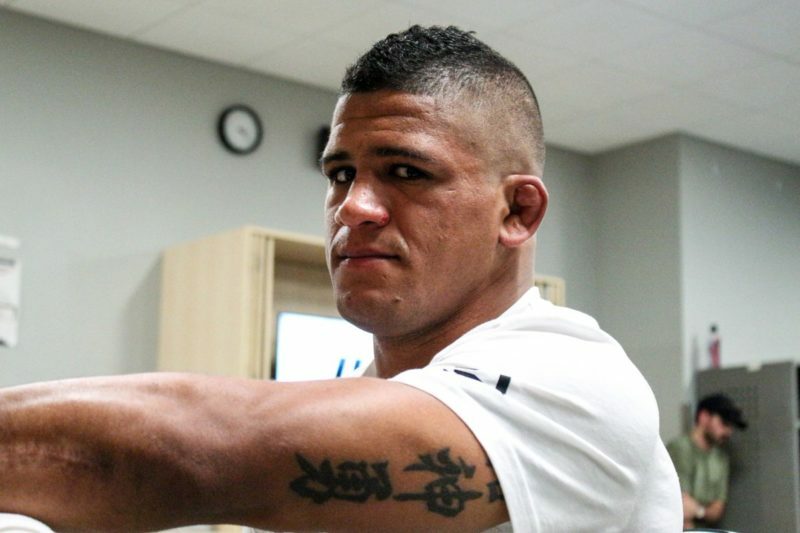 You can see the full interview below and read about Anders’ comments regarding former opponent Thiago Santos and his chances against Jon Jones which you can read here. Combat sports fan who loves a good lead elbow and body shot.